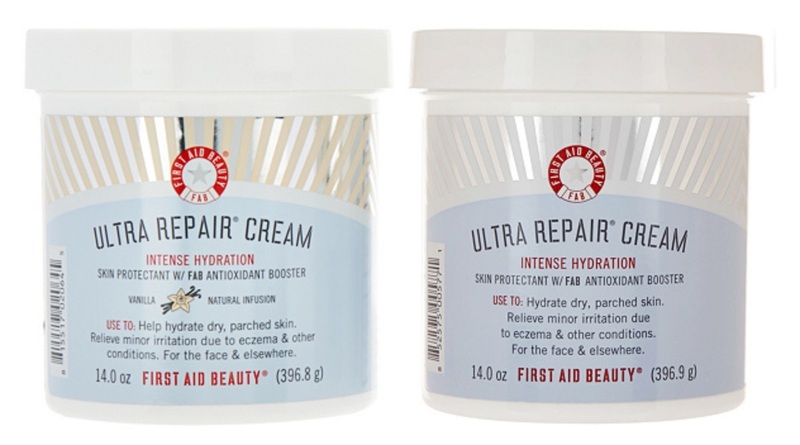 If you love First Aid Beauty's Ultra Repair Cream, now is definitely the time to stock up! Starting today and running until February (while supplies last) is a duo of their oversized 14 oz. tubs for $43.86 (a $116 value). The tiny little 6 oz jar retails for $30 at Sephora, so this deal is crazy-good!! 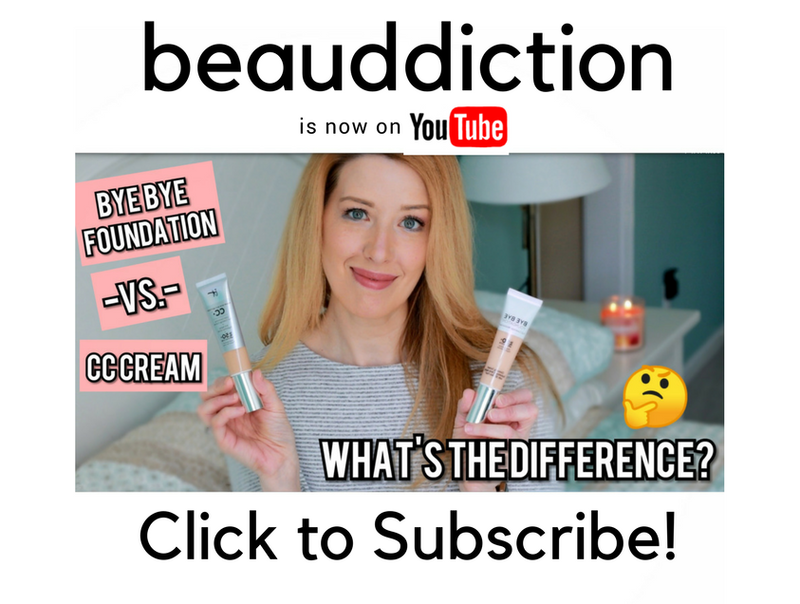 The Ultra Repair cream is one of my all-time favorites because it has this beautiful lightweight, fluffy texture that sinks right in with no greasy feel...yet it's incredibly hydrating! I also love that you can use it all over your body, even on your face. Head on over to QVC to grab this deal before it's gone! Thank you so much for sharing this deal! I love the Ultra Repair Cream and use it daily on my sensitive eczema-prone skin.